NOVEMBER. . Wallpaper and background images in the Fantastic Beasts and Where to Find Them club tagged: photo. 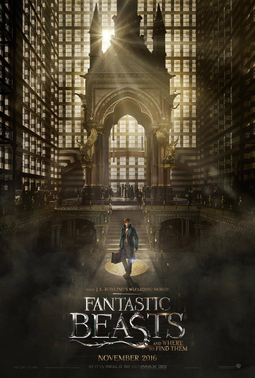 This Fantastic Beasts and Where to Find Them photo might contain finestra con vetro temperato and finestra di vetro macchiata.